When termites (white ants) are actively colonising, we can determine the best termite treatments according to the particular species and environmental conditions on your property. Our service includes follow-up visits to ensure the termite treatments are working and ultimately successful. Meanwhile, do not disturb them: Termites have acute survival instincts. If shaken or disturbed, they will abandon the area and possibly move to cause damage in another area. Each building and circumstance is different. It may take a variety of products and methods to eradicate termites from your home or premises. a thorough termite inspection of the building to assess the termite species, severity of the infestation and establish the entry point/s. 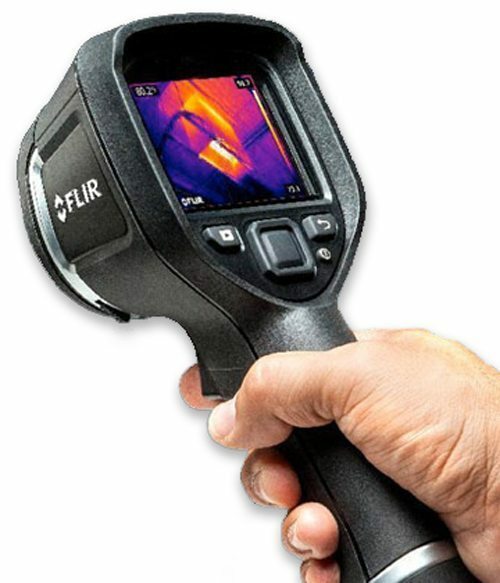 If necessary, we can utilise our state-of-the-art heat sensing camera or moisture detection equipment to establish if activity is in between walls or where visual access is difficult. initial treatment involves the use of termiticidal dust and foams to immediately halt termite activity. a repellent or non-repellent chemically treated zone is created around the perimeter of the building. OR, a baiting system may be installed to intercept further termite activity. regular bait checks and inspections are essential to maintaining the integrity of any termite treatment system. 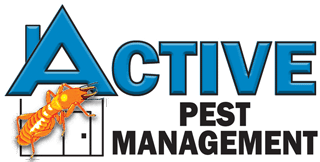 Please note: As fully licenced and insured pest technicians, in addition to a manufacturer’s warranty, Active Pest Management provides an Installer’s Warranty on Treatment Plans (Terms and Conditions apply). Warranty conditions will be discussed with owners at the time of installation. 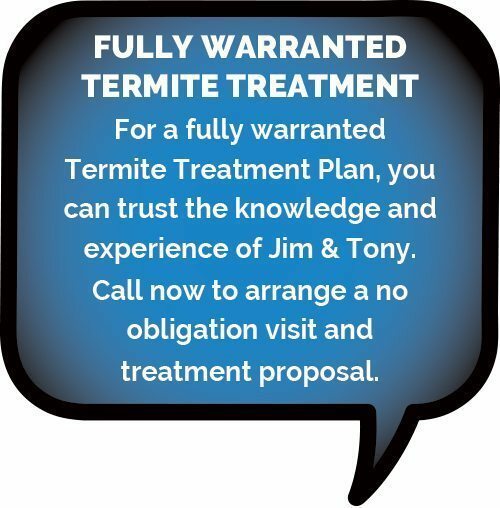 *Any installed Termite Treatments must be deemed to satisfy Australian Standard 3660.2-2000 or no warranty can apply.